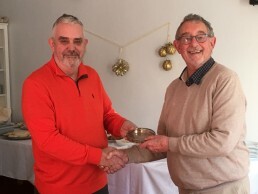 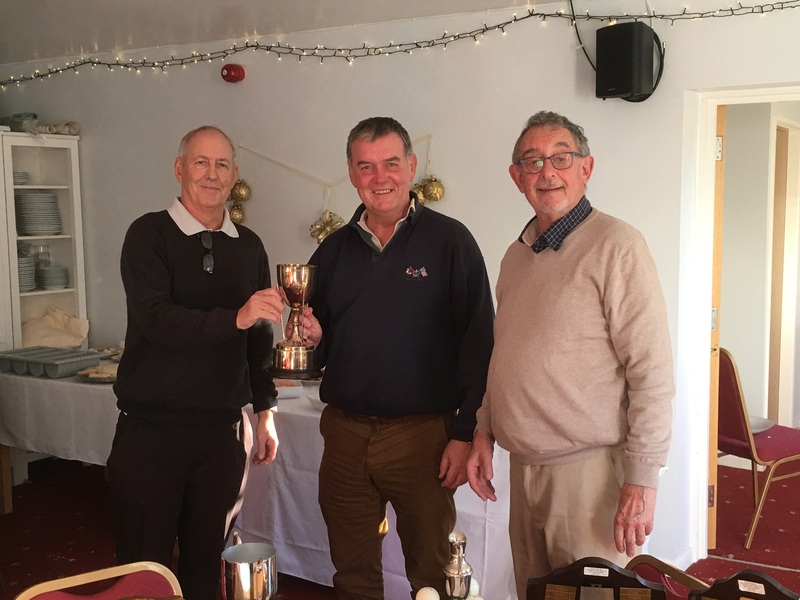 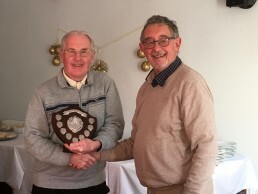 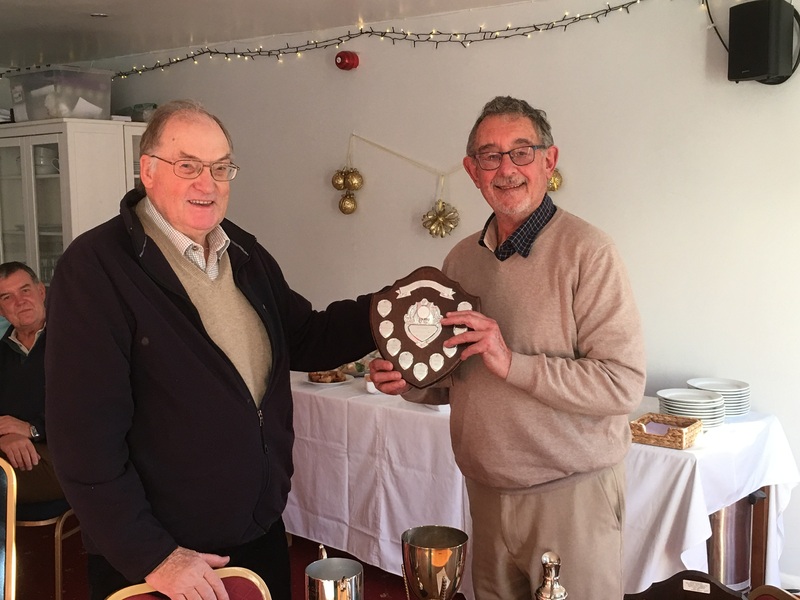 More ‘end of year’ prizes were awarded today at Alfreton Golf Club when, on Thursday 29th November, the Senior’s section held their Annual General Meeting. 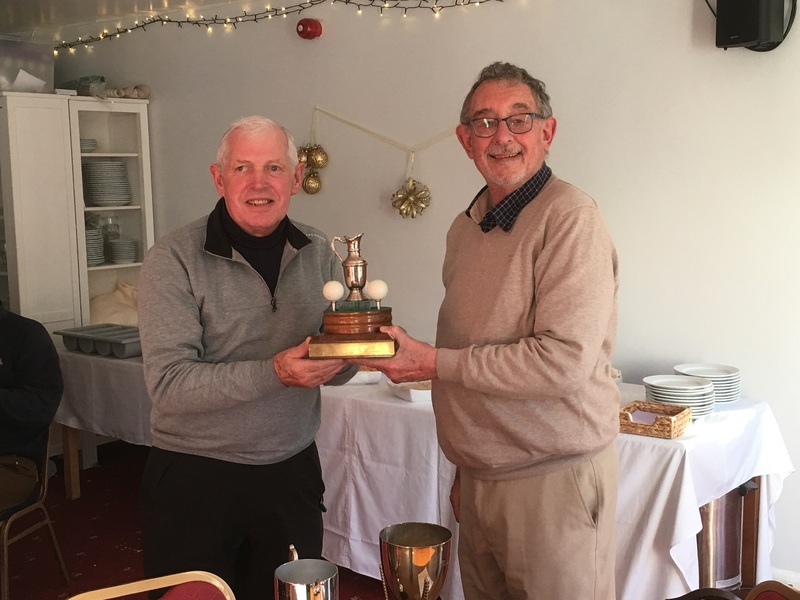 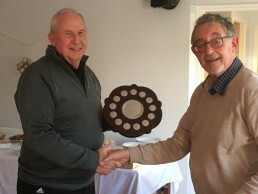 They reviewed another successful season having played interclub matches across the County as well as a numerous in house Club competitions that ran from January through to October. 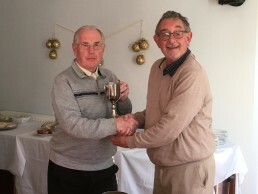 Ken Montague, Gordon Kells & Paul Eveson, Martin McCarthy, John Carpenter, Ian Cooke, John Spencer.